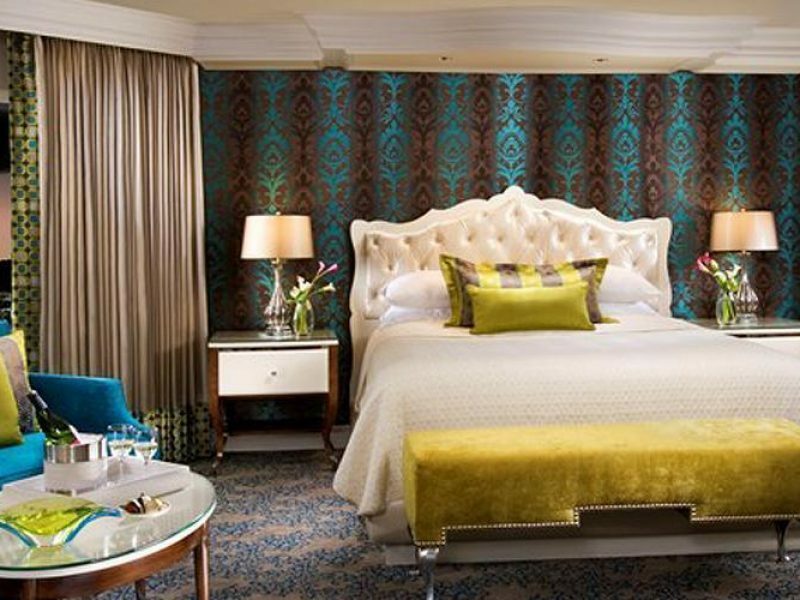 Bellagio Towers is a Mediterranean-style oasis nestled in the hustle and bustle of Las Vegas. 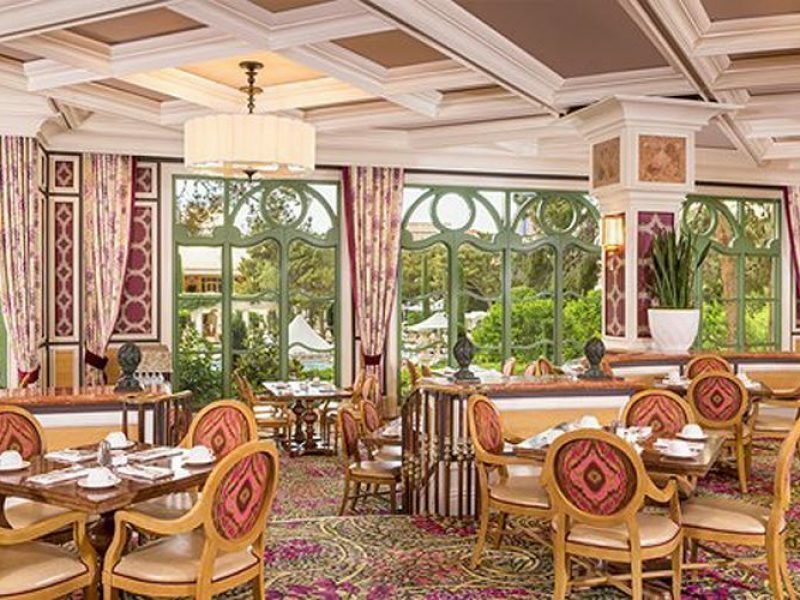 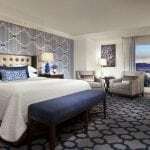 Featuring luxurious rooms and suites, award-winning dining options, an art gallery, conservatory, adjacent luxury shops and an incredible spa and salon, it’s an immersive experience that’s decidedly different from typical Las Vegas accommodations. 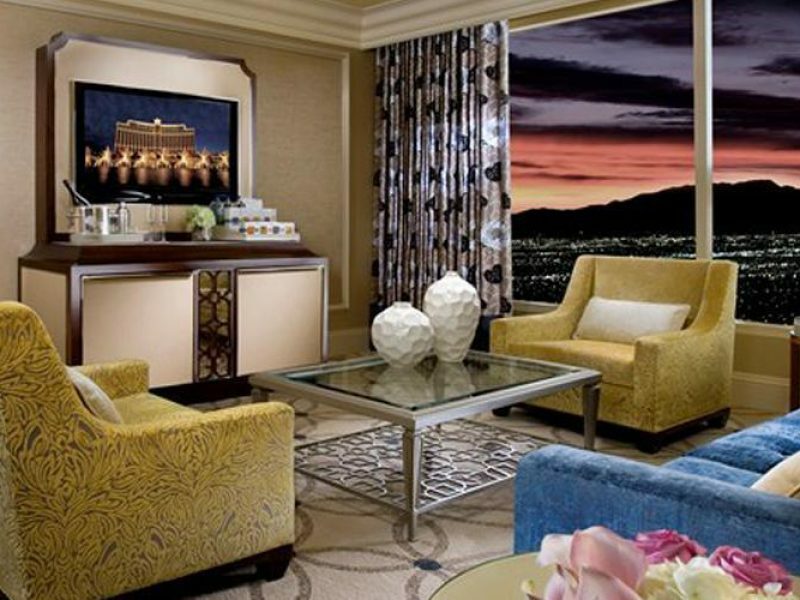 Sure, you can still hit the strip like the rest, but few will come home to the comfort and elegance of Bellagio Towers.